Bill Gates is excited about the rise of artificial intelligence but acknowledged the arrival of machines with greater-than-human capabilities will create some unique challenges. After years of working on the building blocks of speech recognition and computer vision, Gates said enough progress has been made to ensure that in the next 10 years there will be robots to do tasks like driving and warehouse work as well as machines that can outpace humans in certain areas of knowledge. However, as he said in an interview with Recode last year, such machine capabilities will pose two big problems. The first is, it will eliminate a lot of existing types of jobs. Gates said that creates a need for a lot of retraining but notes that until schools have class sizes under 10 and people can retire at a reasonable age and take ample vacation, he isn’t worried about a lack of need for human labor. The second issue is, of course, making sure humans remain in control of the machines. 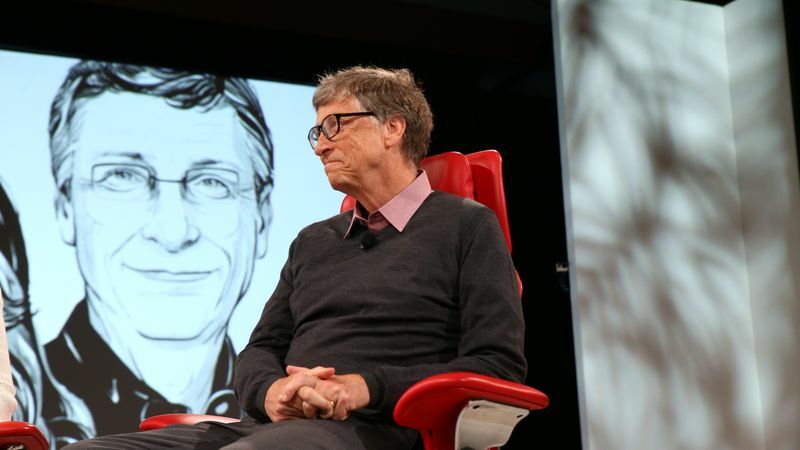 Gates has talked about that in the past, saying that he plans to spend time with people who have ideas on how to address that issue, noting work being done at Stanford, among other places. Melinda Gates noted that you can tell a lot about where her husband’s interest is by the books he has been reading. “There have been a lot of AI books,” she said.